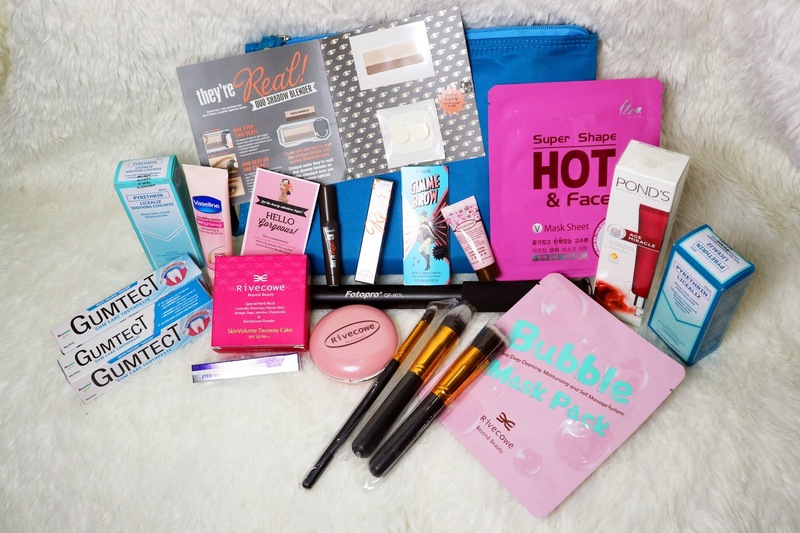 This is the season of the year of thanksgiving and as a simple way of saying thank you to all my subscribers, I'm having another giveaway and this will end by December 24 and the winner will be announced by December 25 on Christmas Day. Spread the news to your friends by sharing my giveaway video, like and leave a comment as well. I'm trying to reach 1,500 subscribers by the end of the year. I hope you will help me reach that goal. You can also suggest for any video ideas or if you have a video request I'd be happy and try my best to do it for you. Godbless! advance happy and blessed Christmas!!!! When you heard about a sale, The lowest discount you can think about is 50% off right? One of the leading online shop here in the Philippines is currently having a huge sale up to 95% off can you believe that? 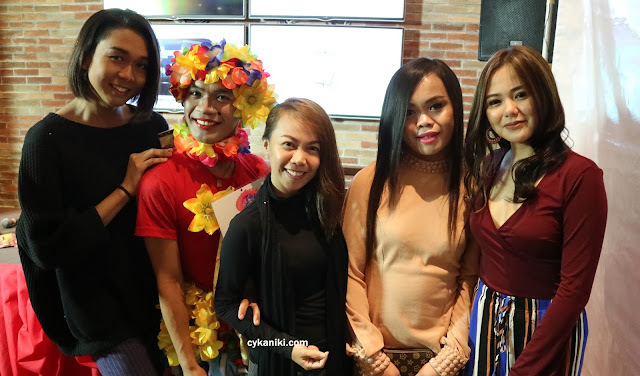 Lazada held an event here in Cebu, informing Cebuaos regarding this venture, the ONLINE REVOLUTION SALE and below are some staffs that you can splurge into. TOP 11.11 Flash Sale Deals! Check it for yourselves, This flash sale will not end, you can still enjoy it until Dec. 12, 2017. Are you ready for your Christmas gifts, now is the time to shop? No need to sign up just simply add it to your cart and you're good to go. Lazada offers cash on delivery and free shipping on some items. and of course Makeup, I wanted to focus more on my niche, since I'm more on beauty and lifestyle, hahaha!!!! I know you also have a wish list, what's yours? MANILA CITY, PHILIPPINES – Southeast Asia’s biggest online shopping event, the Online Revolution Sale, brings to the spotlight over 28 million local and international products from its most trusted brands and sellers. Customers can expect jaw-dropping offers, flash sales and exclusive launches up to 95% off. 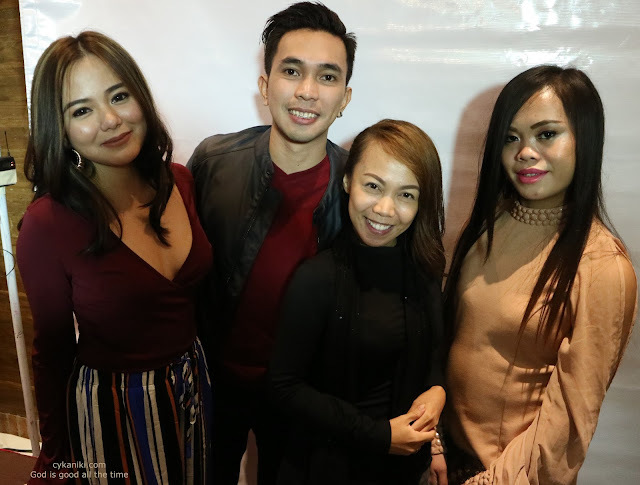 Now on its sixth year, Lazada.com.ph expects over 150 million visits combined during the sale period, which begins November 9 in the Philippines. The combination of millions of sellers and buyers makes this year’s theme: “Shop the Universe” a perfect fit. Shoppers looking for more will get more choices as items on sale during Alibaba’s single’s day (11.11) will be available through the Taobao Collection. Digital goods such as prepaid load, mobile data and restaurant & lifestyle vouchers are also available at 5% off. Christmas gift-seekers will be treated with more options at even better prices. Top deals include the Cherry Mobile OnRev smartphone for only Php 999, the Olay Night Ritual at Php 999 and the Casio G-Shock watch for only Php 2,995. Bargain hunters will also love to the 11 Peso deals and flash sales every two hours. 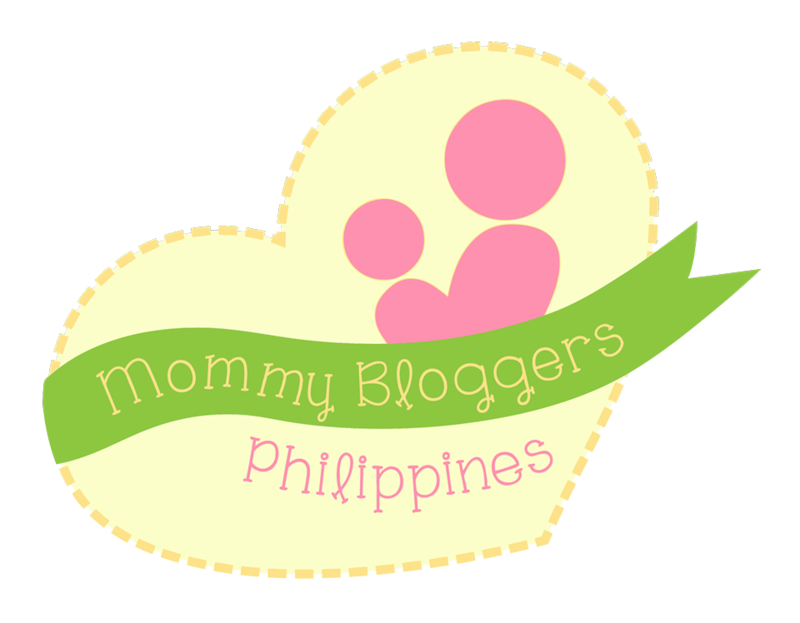 Some flash sale items include a Matrix microwave oven for Php 1,999, an A7 Sports camera for Php 439 and Mamypoko Extra Dry Skin Tape Diapers (30 pcs) for only Php 322. Isuzu SUV to lucky shoppers. Each transaction entitles shoppers to an electronic raffle coupon. Through a collaboration with Freenet, the free internet platform of Voyager Innovations, customers using the Lazada mobile app can browse and shop without being charged for data consumption. To get additional discounts, sign-up for a PayMaya account and enjoy additional 20% off (max. discount of P400) with the code PYMYNOV upon checkout for the whole month of November. “With this year’s Online Revolution Sale, the best of the world is truly at everyone's fingertips. Lazada has been working closely with the top brands and sellers in the country and across the globe to offer the best products at the most affordable prices. We believe that campaigns such as Online Revolution will someday set the Philippines to be the online shopping capital of not only Southeast Asia but also the world” said Lazada Co-Founder and CEO, Inanc Balci. Christmas can’t get better than this! 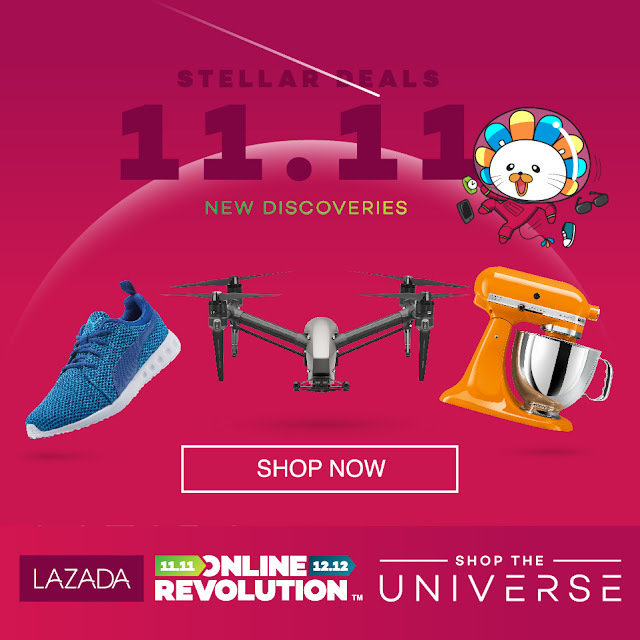 Visit www.lazada.com.ph/online-revolution/ and make your Christmas shopping merry and bright. The biggest sale of the year, Online Revolution, will be from November 9 to December 12, 2017. Watch out for the mega days on November 9 to 11 and December 7 to 12. No worries about your order, you can have Cash on Delivery option so grab this chance now!